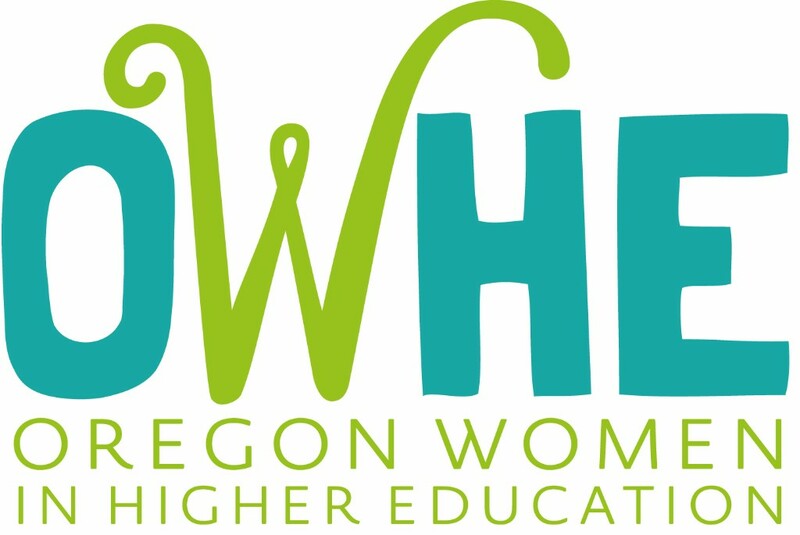 Hello and thank you for your interest in Oregon Women in Higher Education (OWHE)! OWHE strives to provide opportunities to CONNECT with women leaders, ENGAGE in professional development, and LEAD change in higher education. By filling out this form, your name and contact information will be added to our communication list, and you will receive information about our annual conferences, monthly webinars, and other ways to get involved with this community.